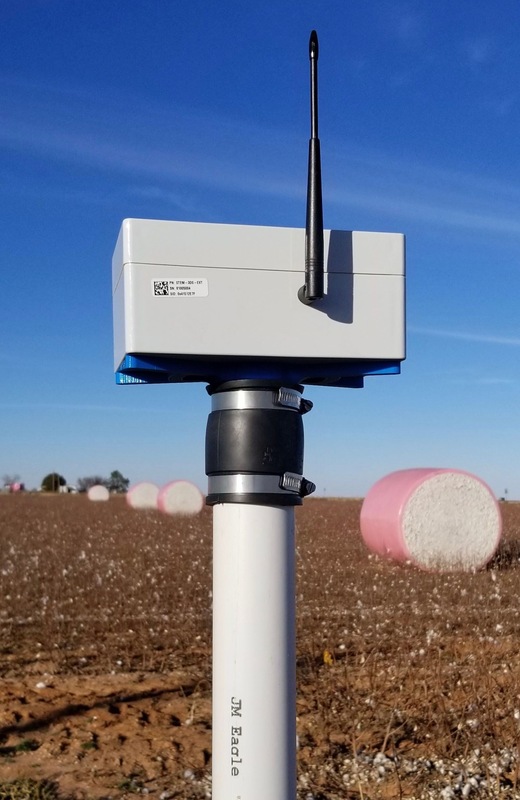 The GroGuru technology measures soil moisture and soil salinity in real-time and gives you feedback anytime, any place, from any device. 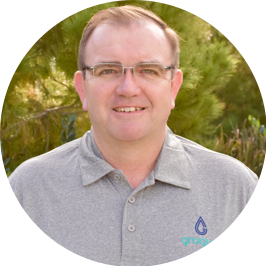 Once you have installed the GroGuru hardware, simply login to your account here on the GroGuru website to assess real-time data and recommendations for your crop, allowing you to make adjustments more quickly and accurately than ever before. 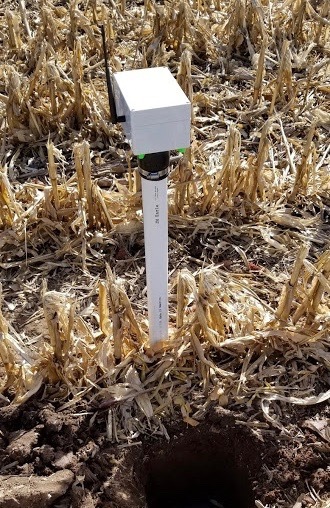 You will immediately begin decreasing input costs for growing your crops, increasing yields and maximizing profit. 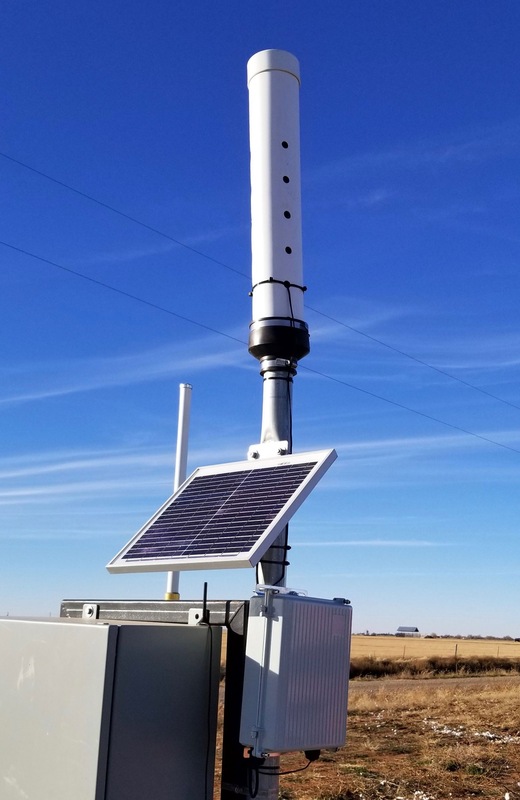 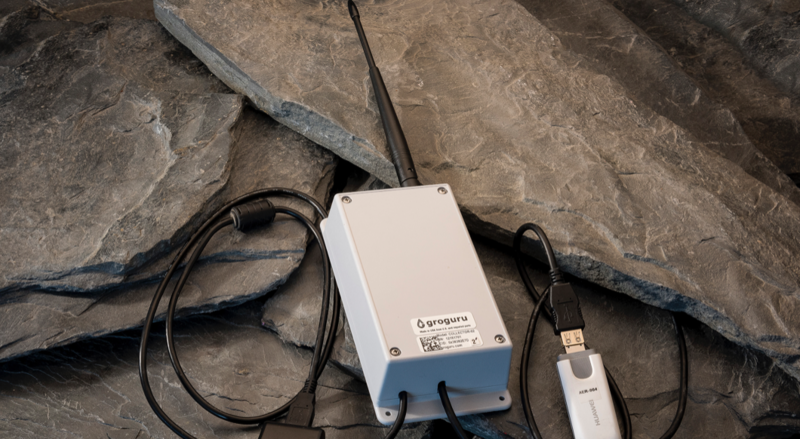 Base device gathers data using long-range wireless technology from Stems and transports data to the cloud using a LTE cellular or Wi-Fi uplink. 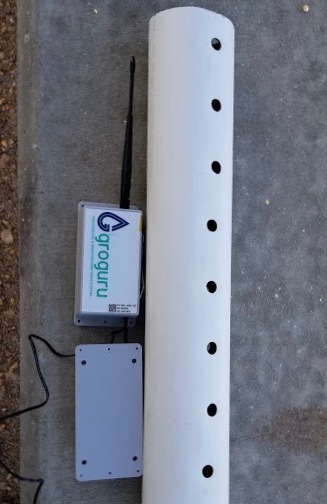 Stem device is battery operated with ability to measure soil moisture and soil salinity up to 3 different depth levels. 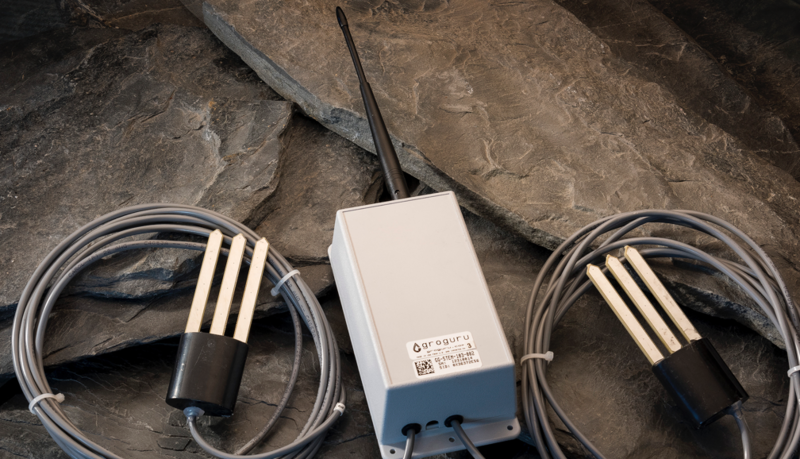 • Alternate pressure transducers to monitor drip system. 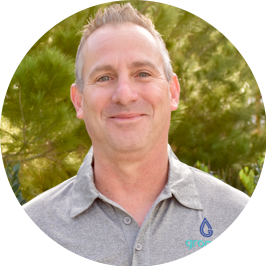 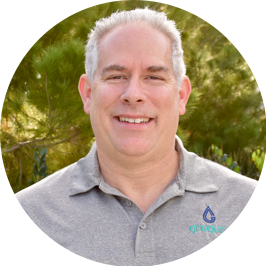 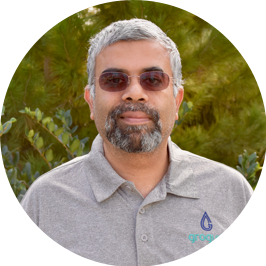 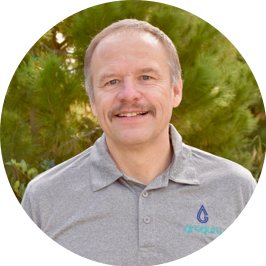 Read our latest blog stories to learn more about how GroGuru is helping many others just like you.